Do you have pictures from and MBC event? 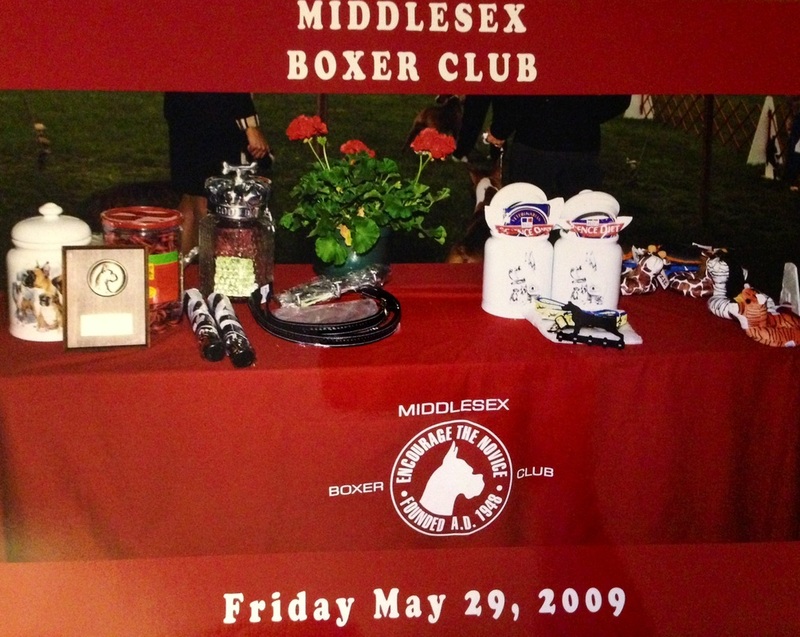 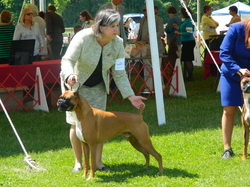 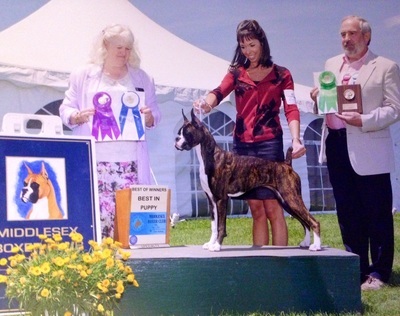 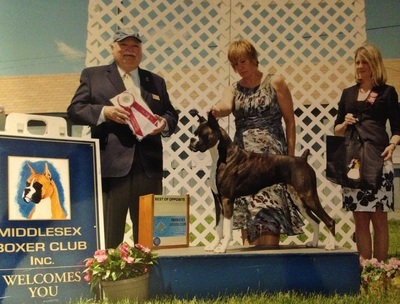 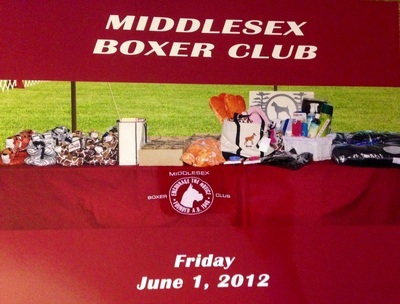 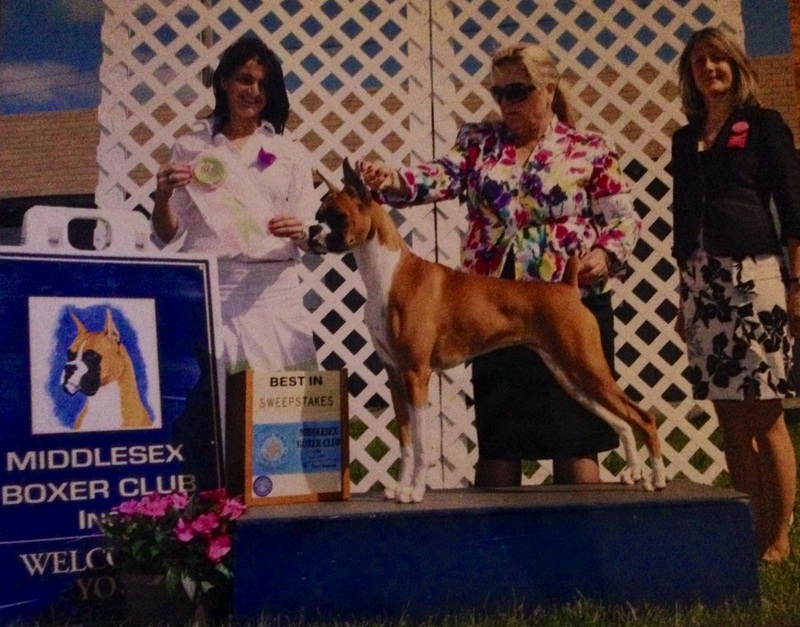 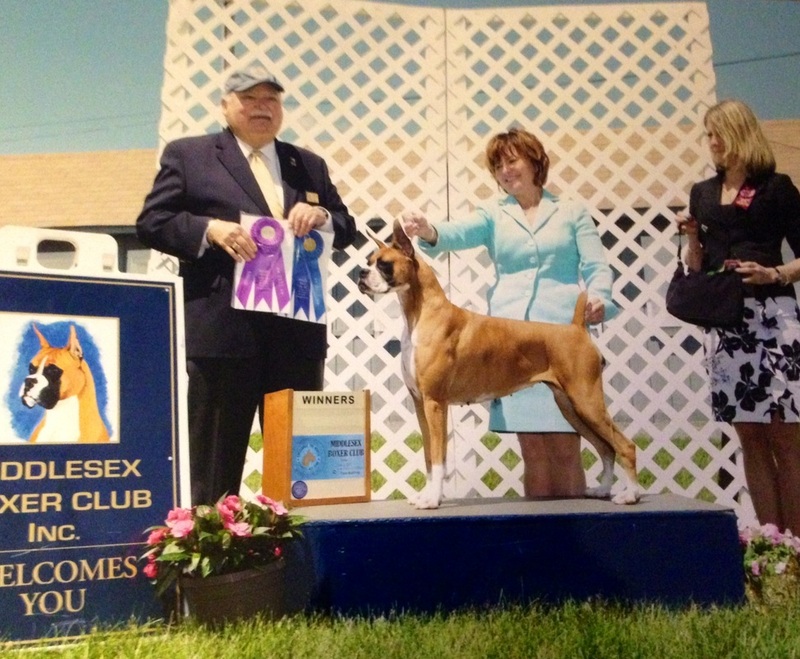 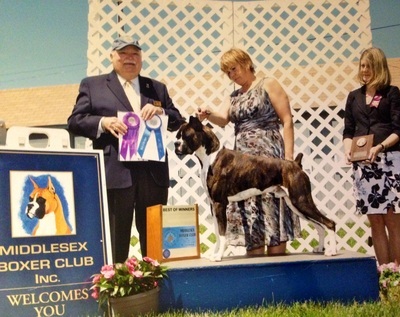 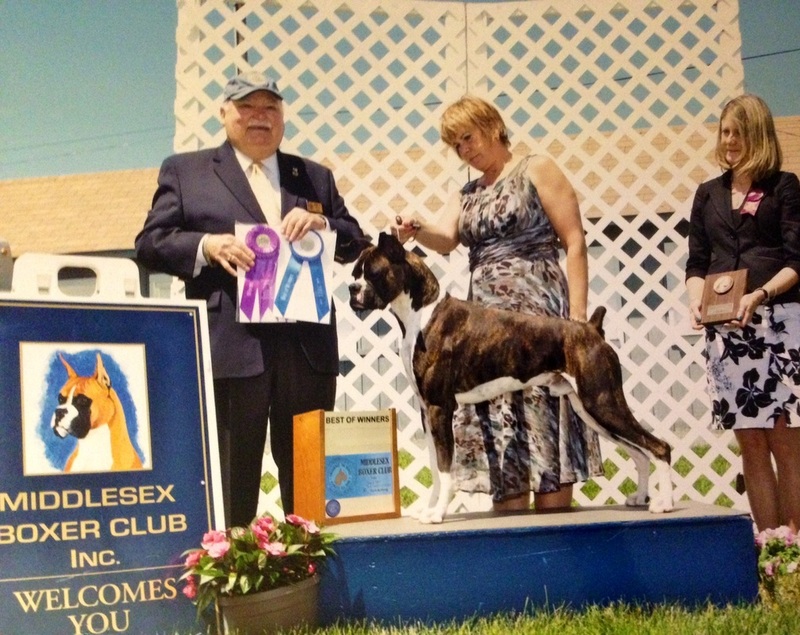 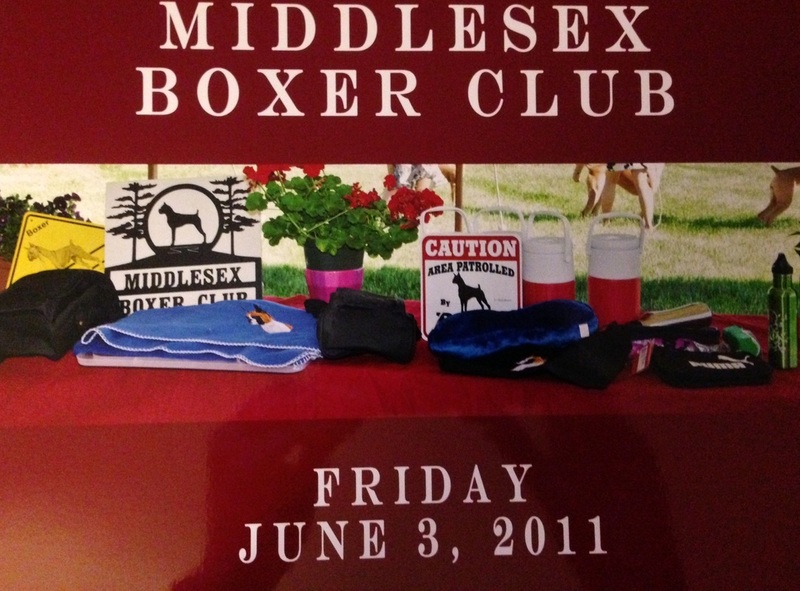 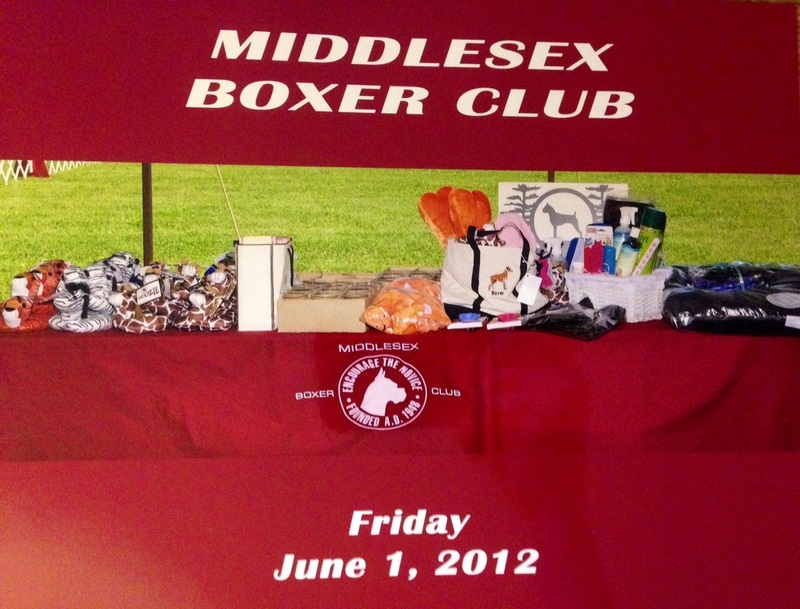 We love pictures of Boxers, especially when they are participating in an MBC event. 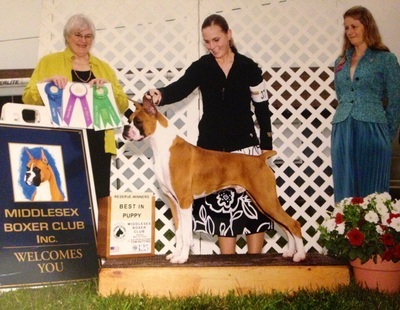 We would love to add more pictures of Boxers doing what they do best. 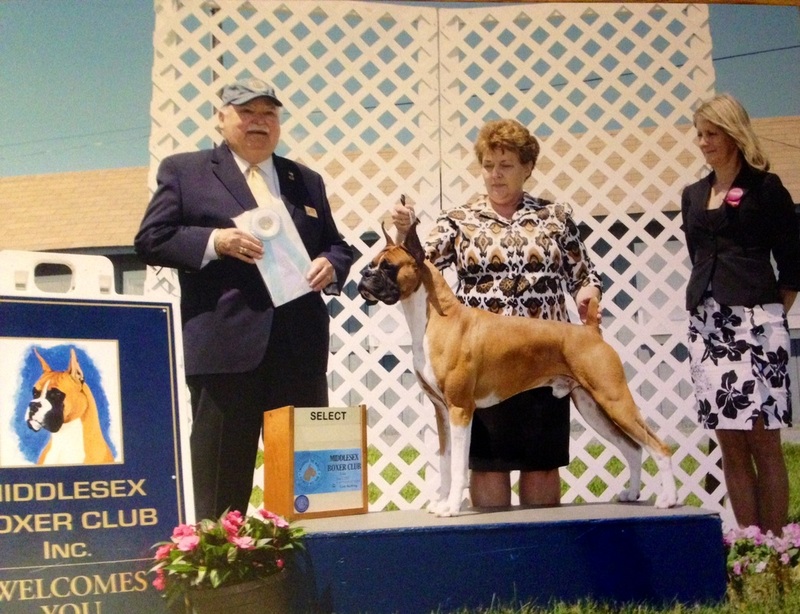 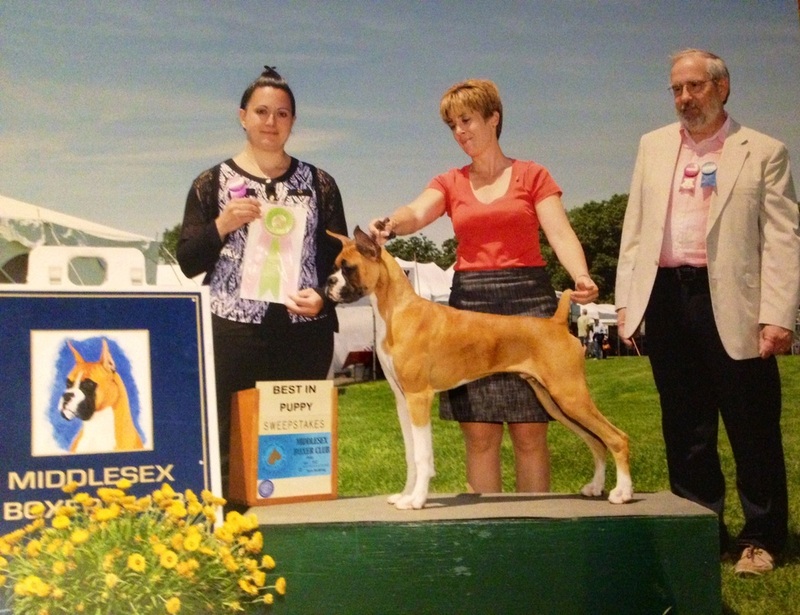 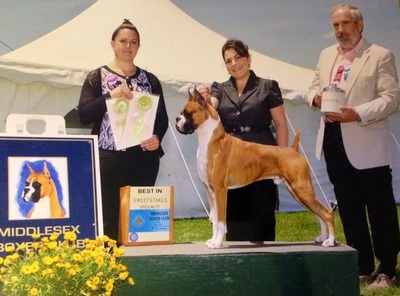 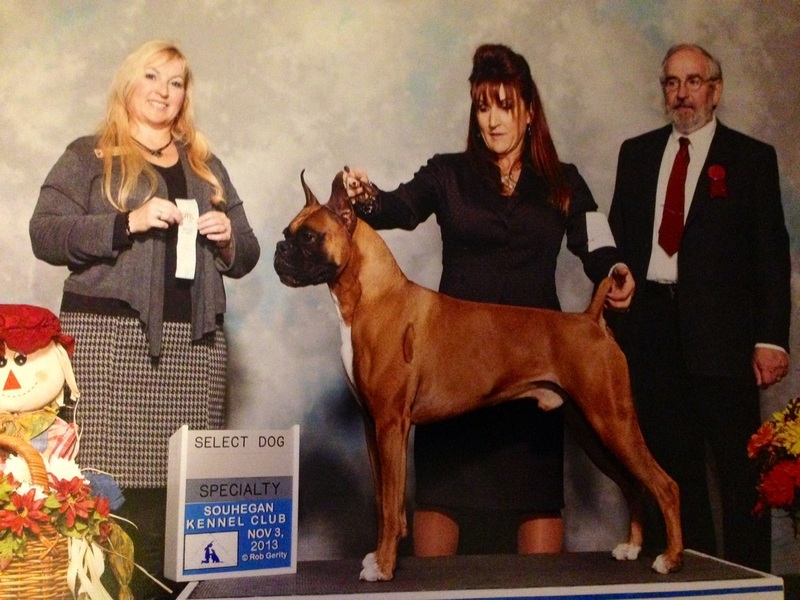 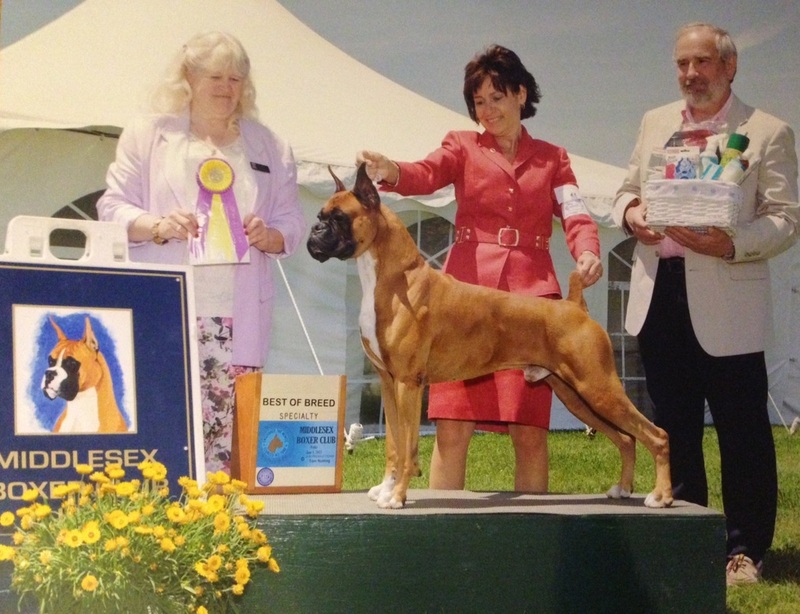 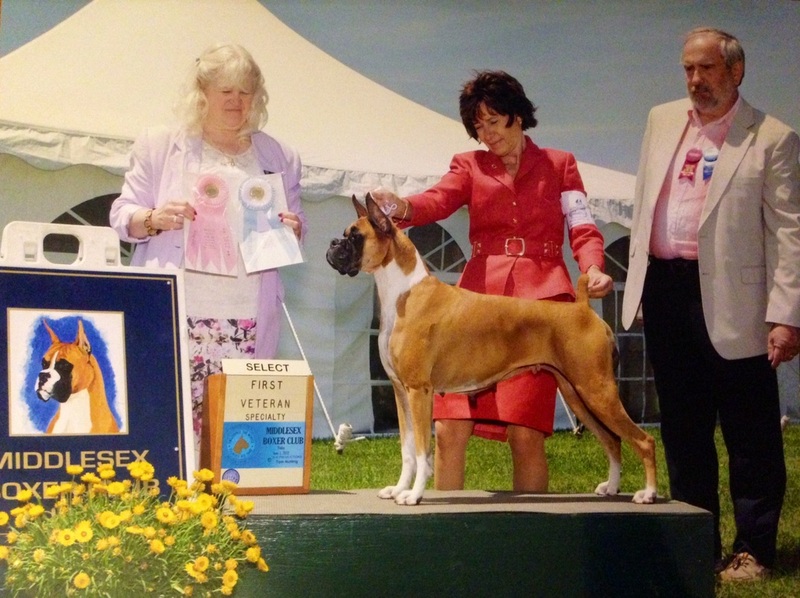 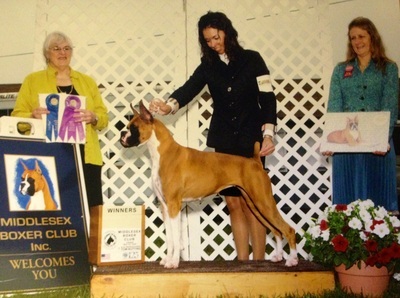 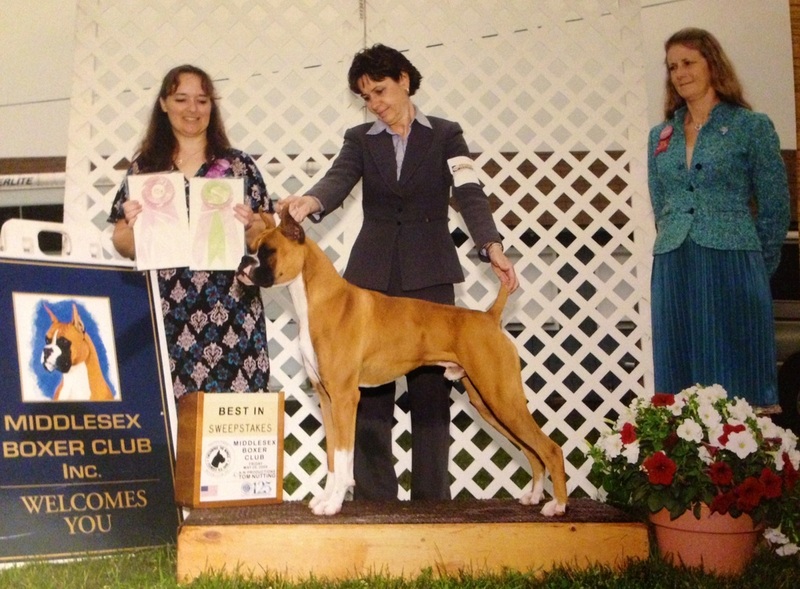 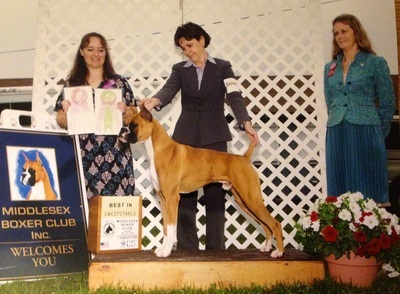 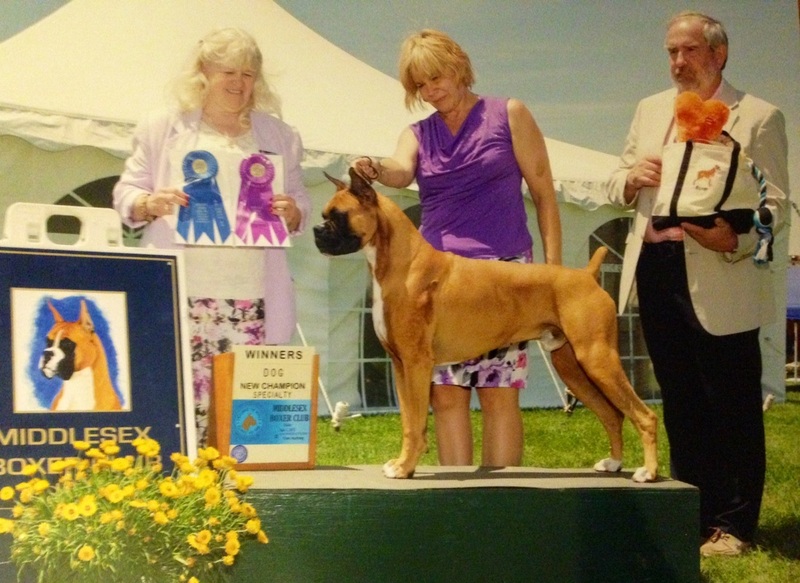 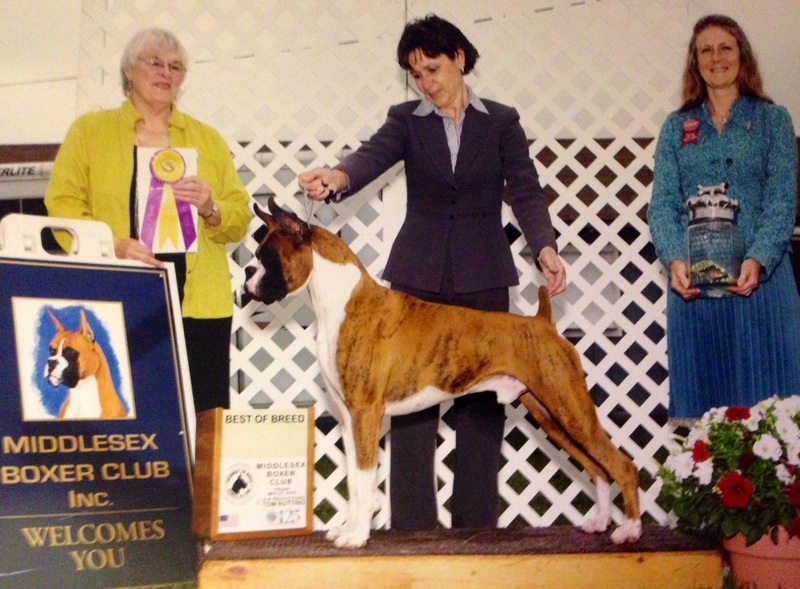 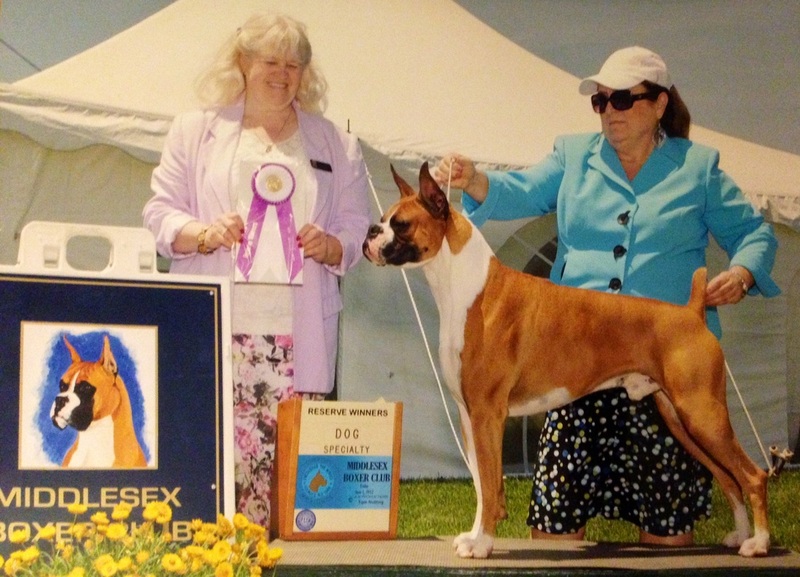 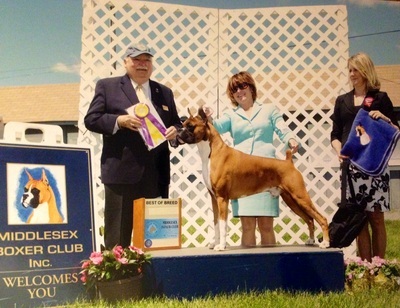 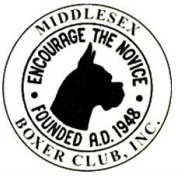 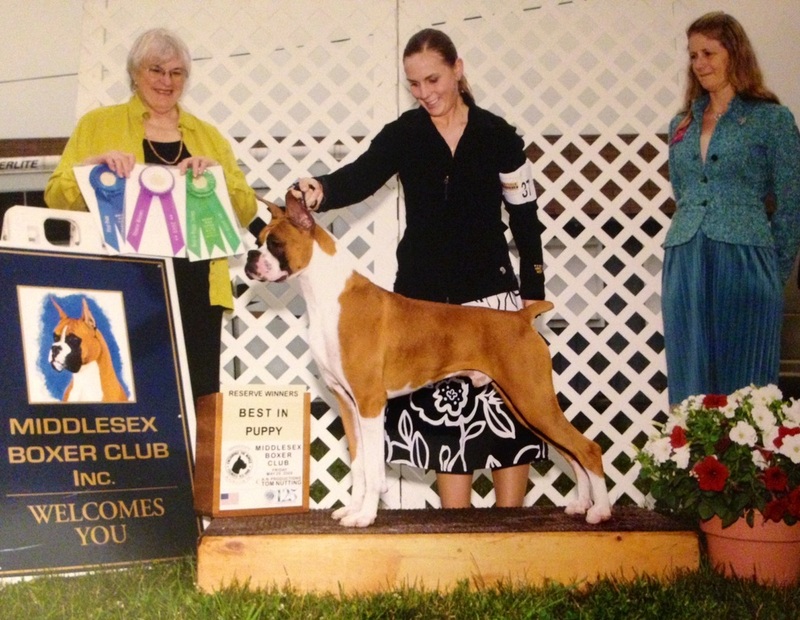 Please share photos of your boxer with us by emailing them to our webmaster Mr. David Gardner. 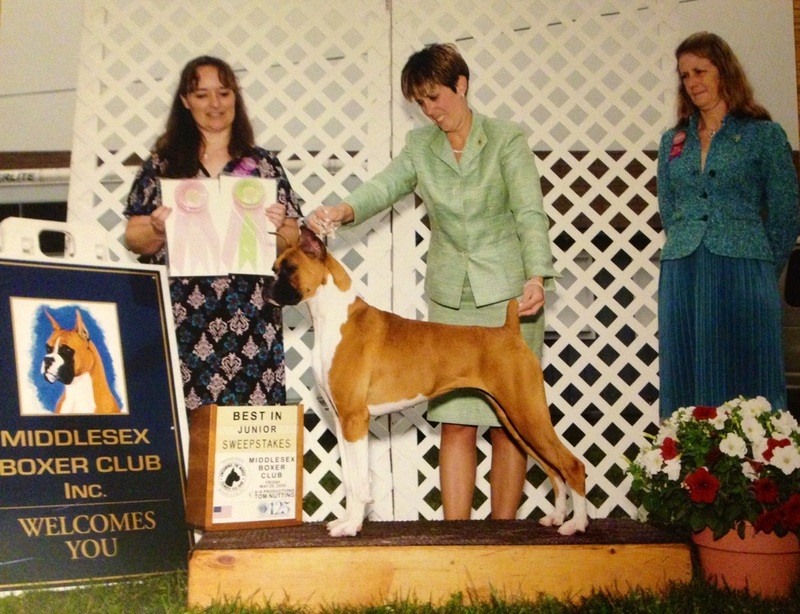 Be sure to include the dogs registered name, the event name and the date so we can caption the photo correctly.